I and many others, are sensitive to harsh cleansers. Sodium Lauryl/Sodium Laureth Sulfate are two of the harshest. 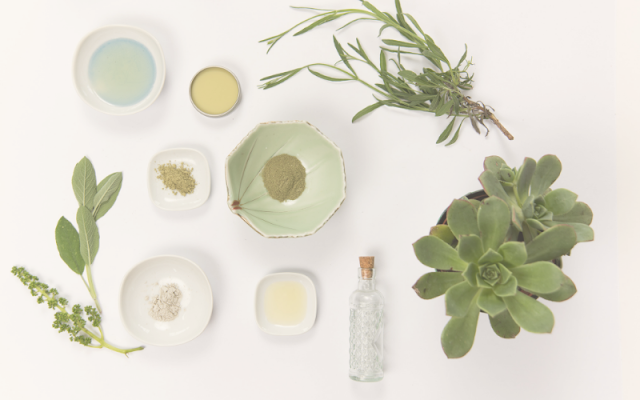 Oftentimes in skincare other ingredients lessen their harshness. 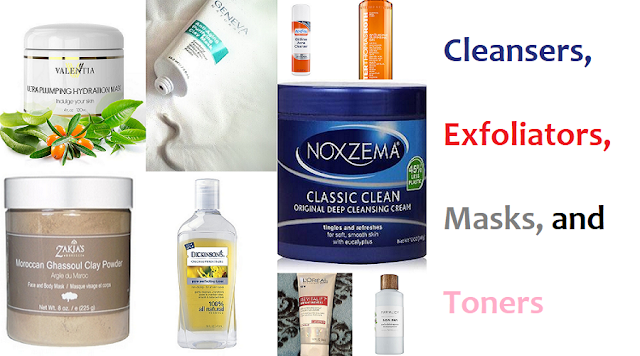 If it is possible, try finding sulfate-free face cleansers. Sodium Lauryl Sulfoacetate: An alternative to sulfate-based cleansing agents that gives you a similar rich lather but without the drying effect and irritation sulfates can cause. It is derived from coconut oil and palm oil. PEG 40 Glyceryl Cocoate: Derived from the fatty acids of coconut oil. It is a gentle cleanser that helps water mix with oil and dirt so it can be rinsed from the skin. It also has lubricating abilities that give the appearance of softer, smoother skin. Grapeseed: This light oil is pretty well suited for all skin types. It is rich in vitamins C, D, and E that are great for reducing the appearance of fine lines and has skin firming benefits. This oil also moisturizes both dry, oily, and sensitive skin very well. It also helps to treat acne and acne scarring. Grapeseed oil is also a great stand-alone cleansing oil. Argan: According to dermatologist Erum Ilas, MD, Argan oil is "an extremely nourishing oil that easily penetrates the skin to boost moisture and activate the creation of natural lipids (aka fats) to protect the skin barrier." Its lightweight texture makes it a good fit for most skin types. The high concentration of vitamin E helps the oil strengthen the skin's barrier allowing it to retain moisture and help improve skin elasticity. The oil helps fade dark spots and hyperpigmentation. Perhaps the best news for oily skin, it is a great oil cleanser that actually can help you produce less sebum thus unclogging pores and reducing acne when used twice daily, says dermatologist Hadley King, MD. Avocado: Do you have dry skin and envy the gorgeous smoothness and lush tone of Lupita Nyong'o? Then you better get into avocado oil because the beautiful melanin-blessed actor uses it from head to toe to keep her skin looking so smooth and healthy. This oil is ideal for dry skin as it is a rich emollient that traps moisture, boosts skin elasticity, and can help skin conditions like psoriasis. All those fatty acids and vitamins B and E are putting in some good work. Jojoba: Is closest to the oil our skin naturally produces, called sebum. As such, it is no wonder it an ideal oil for treating dry skin, eczema, acne, reducing fine lines and wrinkles, skin healing, and doesn't clog pores. Jojoba oil naturally contains iodine which fights bacteria growth making ideal for wound care and preventing future acne breakouts. Castor: Is a thick oil that almost has a gel-like feel to it. Due to its texture and slow absorption into the skin, I personally only recommend it for dry skin and spot treating areas if using undiluted. When one of many ingredients in a skincare product castor oil can generally be used for dry, norrmal, combination, and even oily skin. The anti-inflammatory and antimicrobial properties of castor oil help it treat acne and skin irritation. It is ideal for oil cleansing, especially when removing stubborn makeup due to the high concentration of fatty acids and its thick consistency. These same fatty acids also help improve skin texture and even out skin tone. Rosehip Seed: If you follow the blog and myself on social media you will already know that I have an affinity for using rosehip seed oil . It is chock full of vitamin A of which retinol is a derivative (if you are sensitive to retinol give rosehip oil a try). Vitamin A helps the oil reduce age spots, other dark spots too, and reduce wrinkles. The oil can penetrate deeper into the layers of the skin than others making it a great moisturizer and helps improve collagen levels. This all helps improves the skins natural protective barrier and the antioxidant nature of vitamin A shields skin from pollutants, promotes skin regeneration which means scars heal and the skin's texture improves. A note of caution I want to give for this section. Essential oils, while still oils, are not to be used directly on the skin as they are volatile and cause skin irritation, even burns. Always mix with a carrier oil, water, or add a few drops to a product you already own. Tea Tree: While tea tree oil has the same cure-all lore to it that coconut oil does, research does not show how in fact this essential oil actually works for all it is said to cure. I work with tea tree oil in my dyi beauty recipes. This is because of its antimicrobial and antifungal properties. I have adult acne along with other skin issues that benefit from using products with such properties. Tea tree oil also reduces inflammation so when used over time mixed in with skincare products tea tree oil does help reduce acne breakouts and inflammation. Rosemary: Rosemary essential oil has many health benefits. However, two surface benefits of it I find beneficial to maturing skin. It has anti-inflammatory properties which help reduce unwanted redness in the skin. It also helps improve blood circulation in the area it is applied to. Improving blood circulation in the face is important because the skin does require adequate blood flood to and from it to help deliver vital nutrients to the skin as well as help remove toxins from it. Massaging a facial oil containing rosemary oil also helps aid in draining the lymphatic symptom. a build-up of lymphatic fluid in the skin can cause it to swell and be puffy, look tired and older. So aiding in the drainage of it can help slim down your face a bit and give you a more youthful appearance. Lavender: Who doesn't love the smell of fresh lavender? It is an instant mood booster and calmer at the same time. The aromatic benefits of lavender aside, this essential oil is great for improving your complexion overall. 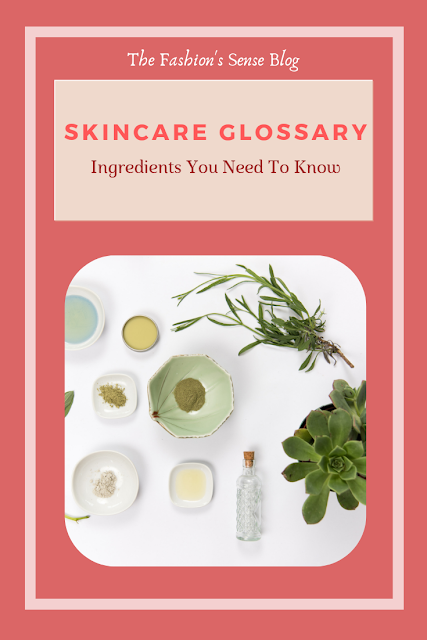 It contains antioxidants that protect the skin barrier from free radicals, it has antimicrobial properties to help with minor cuts and scrapes on the skin. Lavender oil also is a powerful anti-inflammatory helping to reduce the appearance of acne. It also helps slow the signs of aging. Be warned, many wrongfully believe lavender oil is safe to apply directly to the skin and it is not. It is vital that if you decide to work with lavender oil on your own that you add a few drops to a carrier oil or your favorite skincare product. A few drops are powerful enough to work for you. The smell of lavender can trick you into adding more of it but refrain from doing so and err on the side of caution. The reason I say this is because using too high of a concentration of pure lavender essential oil can cause you to develop skin sensitivity and contact dermatitis. Frankincense: Many are familiar with this essential oil as it is one of the gifts of the three wise men. For centuries, frankincense oil has been used to beautify the skin. The oil is a natural astringent and skin conditioner meaning it can help soften skin and tighten pores. It has antibacterial properties which are always good for skin, especially acne-prone skin. It not only helps reduce that blemish but it helps to reduce scarring and aids in skin regeneration which is important in reducing fine lines and wrinkles. Peppermint: This oil is what I consider a summer skincare ingredient. While it does have the acne-fighting effects of being a natural anti-inflammatory, antimicrobial, and antiseptic essential oil, its skin benefits extend beyond this. Peppermint essential oil helps alleviate skin itchiness and relief of sunburn. Mix in with your aloe to aid in relieving the pain of sunburn. One more thing that I debated about including because people too often try to find an excuse to not wear sunscreen. YOU STILL NEED SUNSCREEN! However, peppermint essential oil has the highest sun protection factor of any other essential oil. 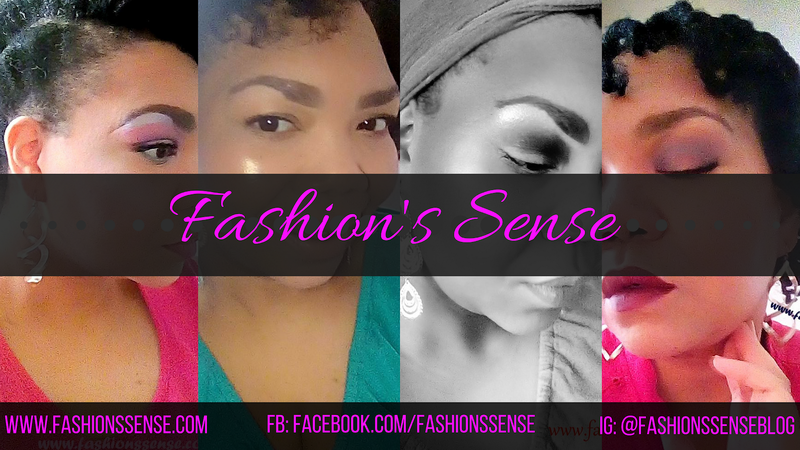 Don’t forget to visit the Fashion’s Sense Storefront on Amazon.